Downtown Bozeman provides a viberant mix of great restaurants, shops, bars, and all sorts of other entertainment. There are several shops downtown that are specifically tailored for men of all ages. Taking a quick walk down Main Street is a great way to experience Bozeman culture while filling an hour or two in schedule. There are several options for motorized trail riding around Bozeman. Rocky Mountain Expeditions is a locally owned and operated company that provides Jeep rentals for a fun, off-road 4x4 experience you and your friends won't want to miss. If water sounds more like your style, a trip to Bozeman, MT provides you a variety of guides and services for all skill levels to get you on the stream, lake, river, or pond. 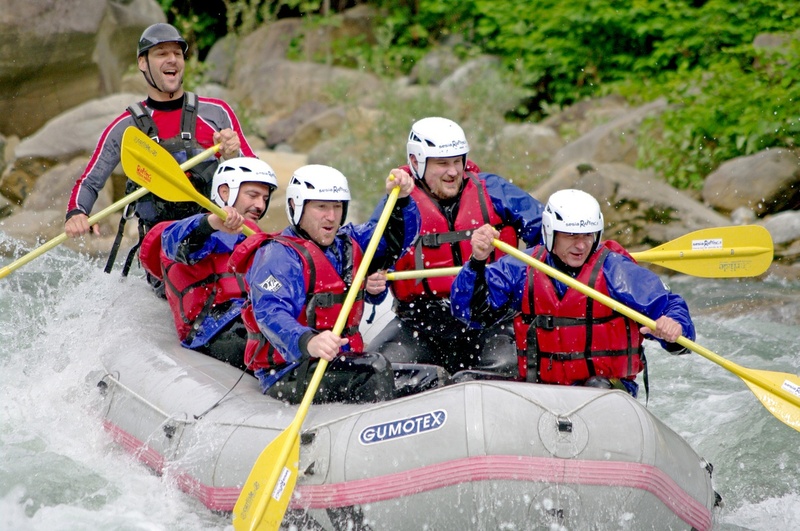 Get your adrenaline rush, especially in Spring, with whitewater rafting. Geyser Whitewater Expeditions and Montana Whitewater Rafting and ZipLine Co. provide professional rafting services around the Bozeman area for all styles of water-goers - whether you are looking for a blood-pumping adventure or a relaxing float. Your trip to Montana won't be complete if you don't ride a horse into the sunset. Jake's Horses can help check off as many of these bucket list items as possible through a combination of back-country adventures painted against the unforgettable and breathtaking backdrop of mountain scenery. If hunting or fishing is your thing, there are many guides around the area providing a fun and exciting experience for your inner outdoorsman. Depending on the season of your trip to Bozeman, MT, your group can take part in the thrill of the chase for big game including elk, deer, cougar, moose, and more around the area. If you're looking for a guest ranch experience, Broken Hart Ranch offers ultimate backcountry pack trips, horseback riding, fishing, wagon rides, and cookouts to give the whole crew once in a lifetime outdoor adventure. The Gallatin River Lodge is just a hop skip and a jump outside of town, and it is perfect for anyone from a newcomer to the sport to a veteran fisherman. Wake up with good conversation and coffee out on the porch, then gear up and get ready to face the river alongside an experienced guide. 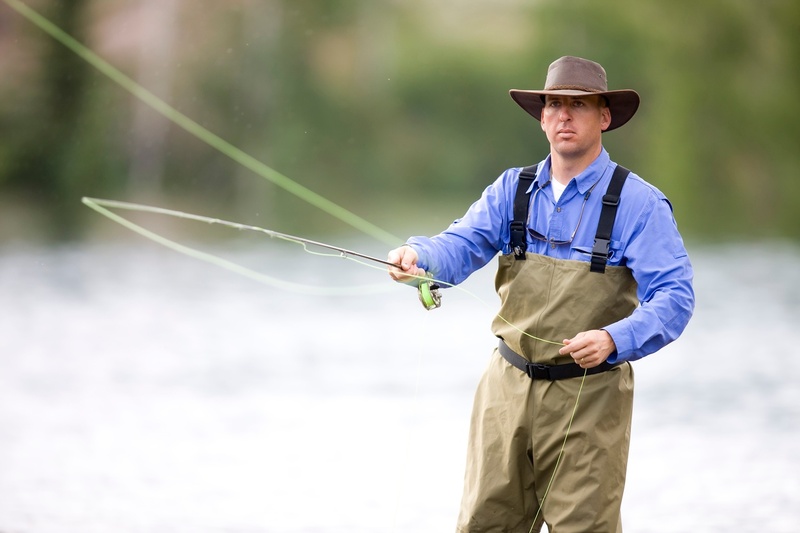 Bozeman is renowned for trout fishing in its many waterways, so be prepared to make a day of the sport! Hunting and fishing information can be found on the Montana Hunting and Fishing website page. Brewing beer is nothing new for Bozeman. The industry first took off back in 1867 with the Spieth and Krug Brewery, which was bought out by a German entrepreneur and added onto in 1895. Since then plenty more breweries have cropped up and these days they are hoppin' spots in town. Bozeman currently plays home to eight breweries with two more located in Belgrade and plans are in the works for more. So, to say the craft beer industry is booming in Montana is an understatement. Now, which breweries should you visit on your trip to Bozeman, MT? For a more, in-depth look about each brewery that calls Bozeman home, take a look at Bozeman Breweries: Enjoying the Best Beer Around Town. If you are going to spend time in Bozeman, then a trip to Yellowstone National Park is a must. Yellowstone is only 80 miles south of Bozeman. You can enter the park through the North Gate in Gardiner, at the southern end of Paradise Valley, or you can head down Highway 191 to West Yellowstone and enter through the West Gate. Plan to spend at least a day exploring all the popular destinations like Old Faithful and the Grand Canyon of the Yellowstone. Oh, and bring some binoculars and be on the lookout for bears and wolves! When the sun goes down, there is no shortage of great bars and venues to peruse and enjoy some nightlife. 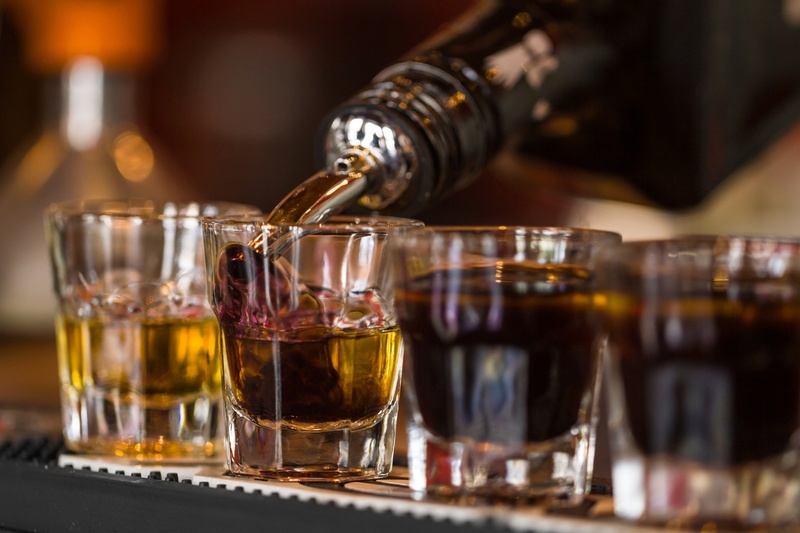 Whether you prefer to belly up to the bar, hit the dance floor or just kick back and enjoy a good conversation, Bozeman has you covered. If you're looking to party until the sun comes up, check out Where to Enjoy Bozeman's Best Cocktails. What would be a guys trip to Bozeman, MT without some time on the greens? There are two great public courses located in Bozeman, including Bridger Creek Golf Course and Cottonwood Hills Golf Club. You can also make the drive up to Big Sky and play the Big Sky Resort Golf Course. The more elevation you gain, the further your drives will go, which is always a fun comparison if you are traveling to Bozeman from a lower elevation. There are several options to check out the Montana State Athletics depending on the timing of the trip. The athletic department at MSU is an exciting way to spend a few hours catching a college game. More information can be found on the Montana State Bobcats website. For more articles about MSU Athletics, check out the blogs. So what are you waiting for? 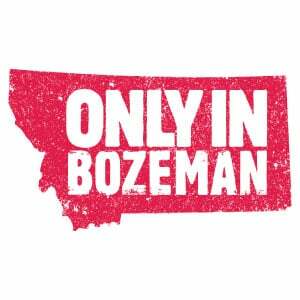 If you're looking for a great guy's vacation, you won't get better than a trip to Bozeman, MT. See you soon!